You can see Comet Garradd's progress on the Northern Skies website. You can look ahead to Comet Garradd’s path at on the Northern Skies website. 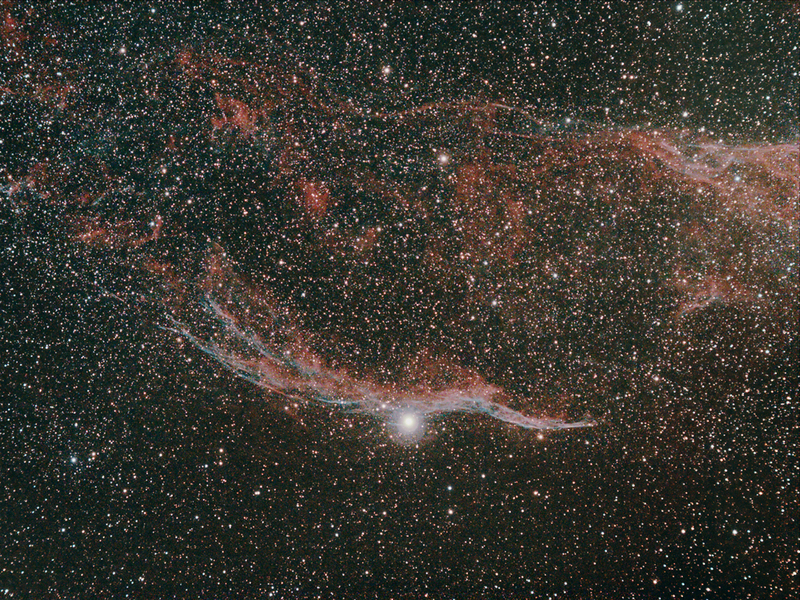 Michael Sinclair’s photograph of the Veil Nebula can be found on the Northern Skies website. The Finstown wheelwright John Firth, born in 1838, wrote in his Reminiscences of an Orkney Parish of the days when time-pieces were rare and when ordinary people would tell the time by the sun, moon or stars. The Lady’s Elwand (Orion’s Belt) and Seven Sisters (the Pleiades) were two of the prominent features that were used. 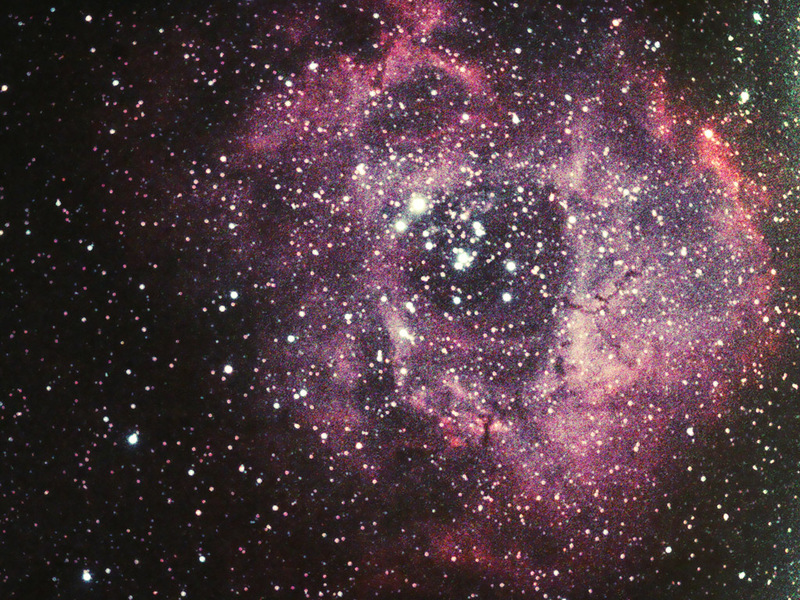 Astronomy in Orkney in recent years has been greatly boosted by the work of John Vetterlein. His Sky Notes provided through the website of The Orcadian have enabled many people to recognise the various objects in the night sky, with detailed background information and striking images. 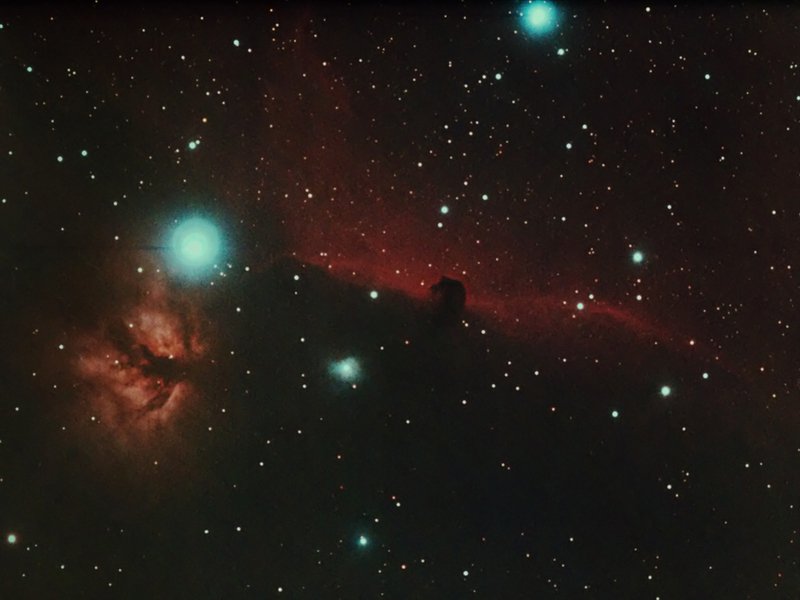 On his Northern Skies website you can follow events such as the progress of Comet Garradd, the prominence of Jupiter in the night sky, the supernova in M101 and many other features of the northern skies. Particular notable is his research on the Aurora Borealis – the Northern Lights or in Orkney, the Merry Dancers. He studies the different patterns that develop out of the immense sheets of light that dance in the sky, such as spikes that may form a rayed arc, or bands that may reach up into the sky, rapidly changing in colour and intensity. All the various forms have been recorded by him through his years of work in Rousay and photographed and stored in his archive. He has been a practising astronomer for over fifty years and first came to the county in 1970 to seek out possible sites for auroral work. Before coming to live in Rousay full-time in 1990, he worked as an astronomer and lecturer, and also in the University of Aberystwyth’s Music Department. He is a prolific writer, with sixteen novels and twenty poetry collections to his credit. John is now assisting Michael Sinclair to form an Orkney astronomy society. Michael himself is a skilled photographer of the night sky, and his image of the Veil Nebula in Cygnus is described by John as ‘one of the finest shots taken by an amateur I have seen’. They are finding much interest in the plans to form the new society, and anyone who wants to find out more should email Michael on msinclairinork@hotmail.com. 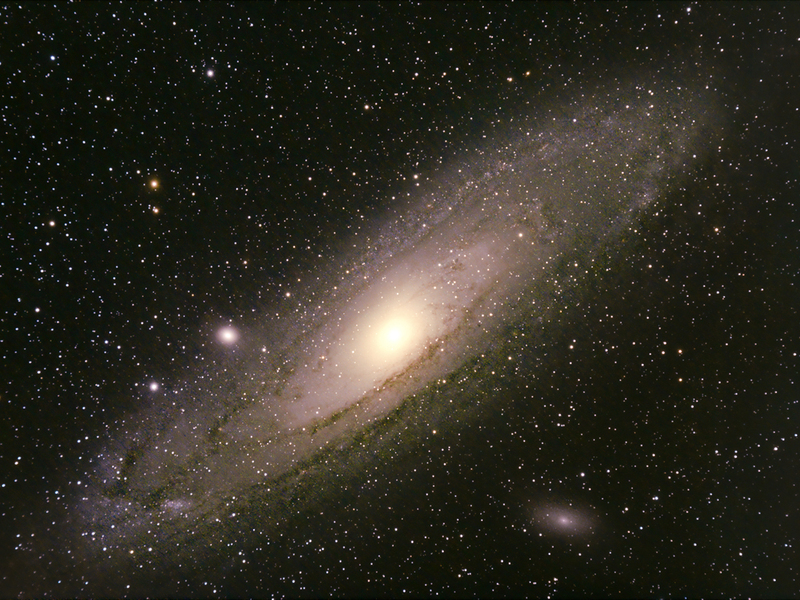 An Orkney astronomy society would open the way for links with astronomy societies elsewhere in the Highlands and Islands, such as the Highlands Astronomical Society, Caithness Astronomy Group, and Moray’s astronomy club Sigma. The opening image of the aurora borealis was taken by John Vetterlein at the Auroral & Magnetic Observatory in Rousay, and appears by kind permission of the photographer. » Swipe for more images.